Are you ‘perplexed’ about how to really talk to your t(w)een? Do you want improved communication and a better relationship with your t(w)een? If you answered “yes” to any of the above take the “Who Am I?” Assessment now! 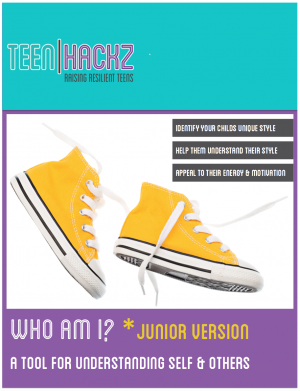 The “Who Am I?” Assessment is a wonderful opportunity to get to know yourself and your teen! 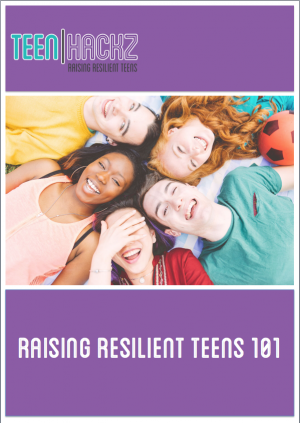 The assessment provides a framework for understanding your individual behavior styles; how and why they might be different (or similar); addressing conflict between the styles; and knowing how to appeal to the motivations of each style. The result is an improvement in communication and relationships in the home and a better understanding of how to meet each other’s needs! 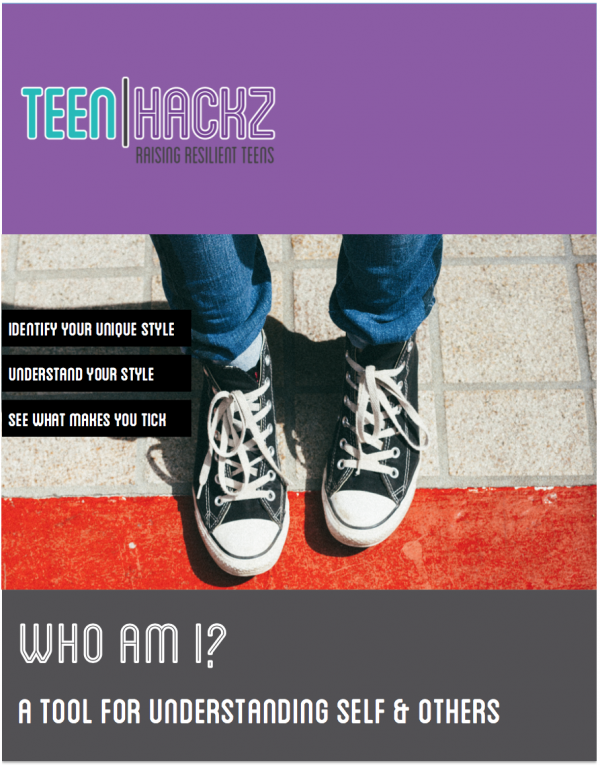 The “Who Am I?” assessment gives t(w)eens the ability to identify their unique behavior style – how they see themselves, and how others see them. They will also gain an appreciation of what makes them tick – the environment, circumstances, and people that provide the most energy and fun for them. Above all else they will appreciate “why they are the way they are”, and have heightened awareness of their own needs and the needs of others. Using this knowledge they can experience improved family, peer, community and ultimately workplace relationships.